We have packages to suit all groups. There’s great food, entertainment & non-stop racing action! An ultimate dining experience on the first floor of our tiered dining grandstand. Experience a night at the trots like never before, with sweeping views across the race course from inside the fully glassed Members Reserve. The exclusivity of the Committee Room is sure to impress with unsurpassed views of the racing action, whilst enjoying the finest hospitality Cranbourne has to offer. An ultimate dining experience combined with modern comfort on the first floor of the Grandstand. 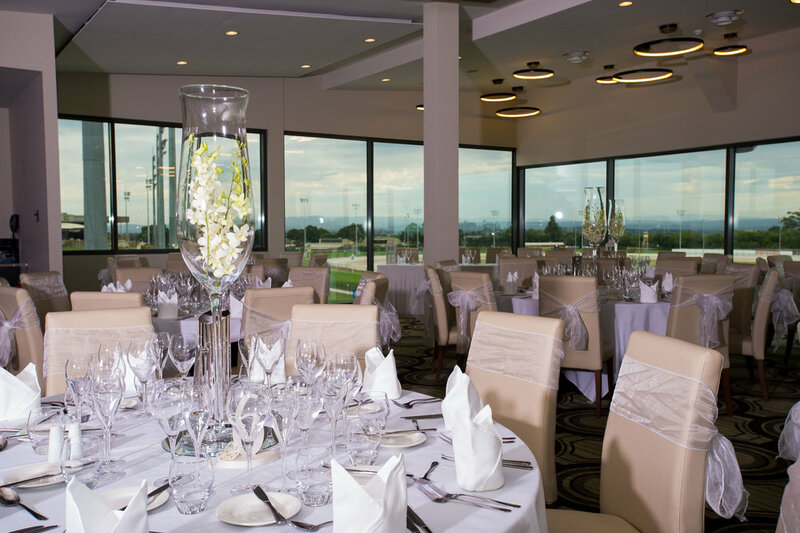 The premier viewing and dining room at the Cranbourne Turf Club is located on level one. The Champions room offers fantastic views of the race course with full glass frontage and access to the grandstand.